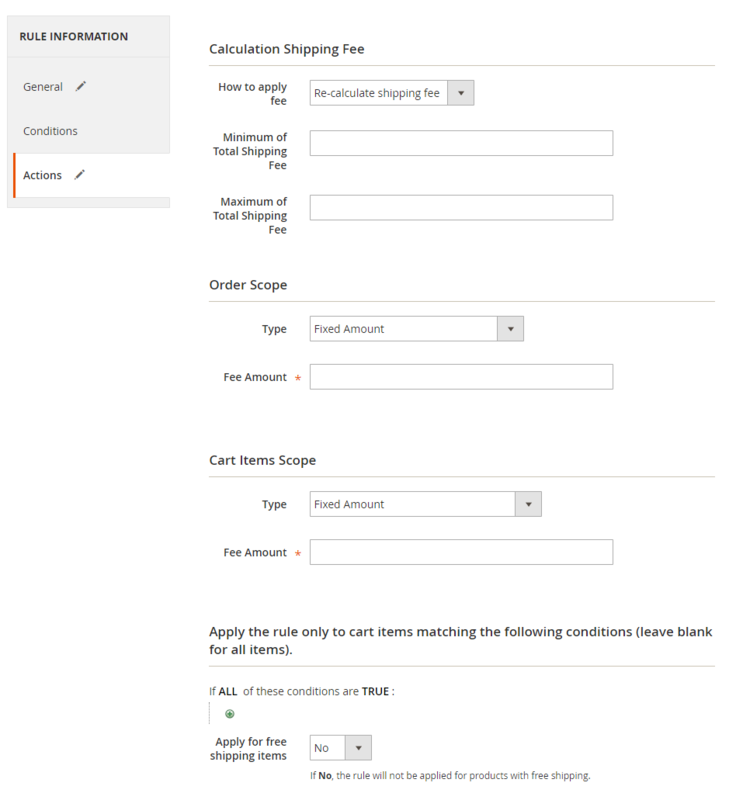 Default Magento only allows fixed shipping fees for item or order, admins can only set rules to free items/orders that can not custom the shipping price. 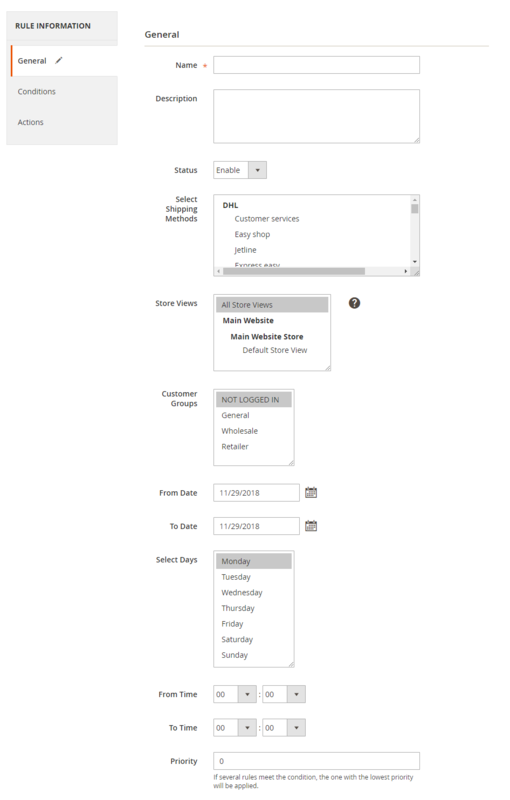 Mageplaza Shipping Rules module provides some solutions for admins to change, add or subtract shipments by the item or order. 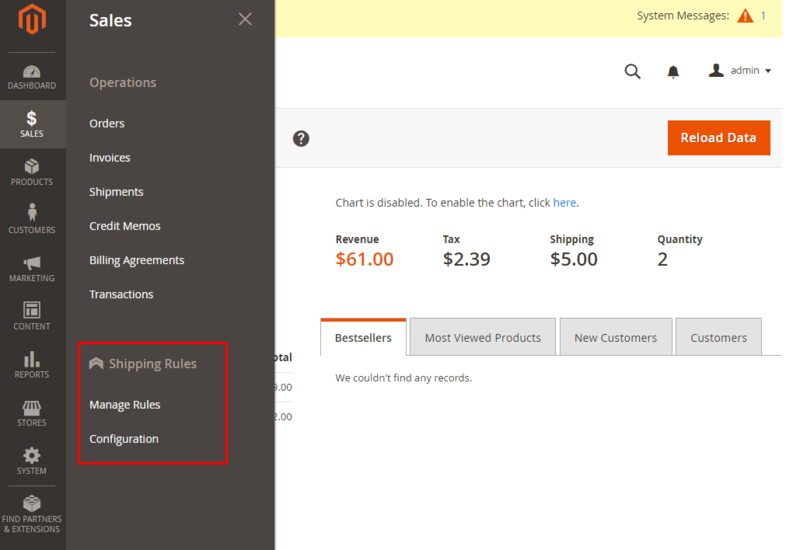 Or admins can create rules to apply shipping fees for certain days or time frames or apply shipping fees to each store or different customer groups. For countries located in different time zones, they will apply according to the hours configured for those countries. For example: Viet Nam is in GMT +7. America is in GMT -5. Time From is 8:00 AM, then 8:00 AM of Vietnam and 8:00 AM of America will start applying the rule when there are buyers. For countries located in different time zones, they will apply according to the hours configured for those countries. For example: Viet Nam is in GMT +7. America is in GMT -5. 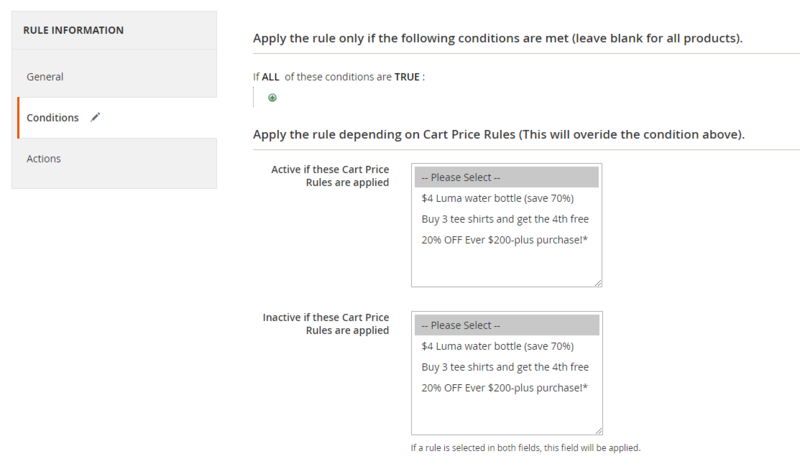 Time From is 17:00 PM, then 17:00 PM of Vietnam and 17:00 PM of America will not apply the rule when there are buyers. For rules with equal priority, the priority will be based on what rules are created first. 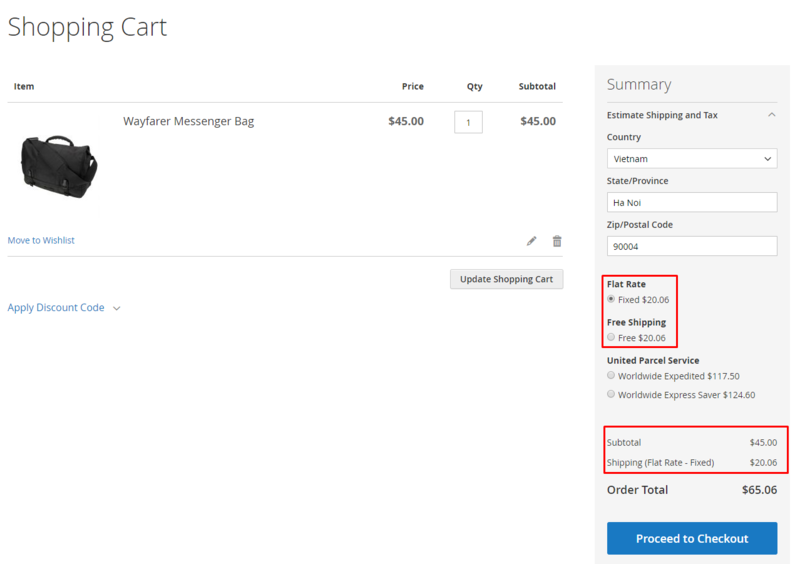 The condition to apply Shipping Rules will depend on Cart Price Rules. 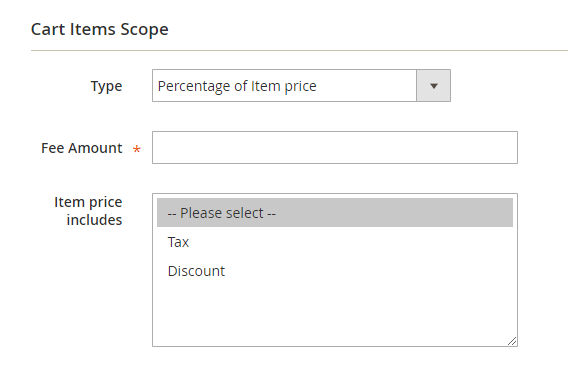 If the customers use a coupon or purchase and satisfy the conditions of the selected rule in the Cart Price Rules, this rule will be applied to shipping without checking the applicable conditions of the selection above. 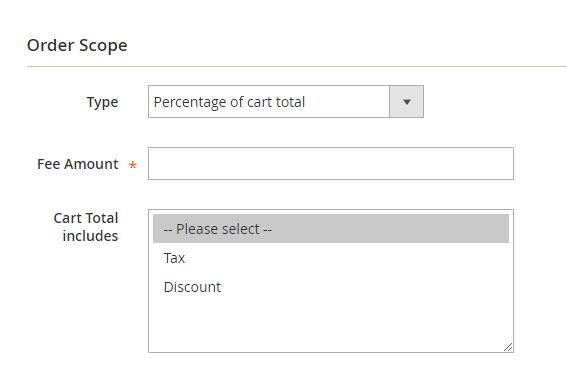 If the customers use a coupon or purchase and satisfy the conditions of the selected rule in the Cart Price Rules, this shipping rule will not apply without checking the applicable conditions of the selection above. 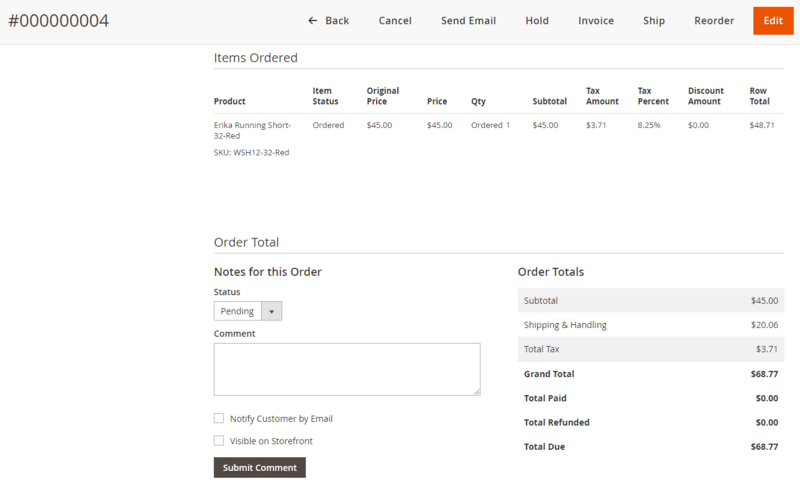 For example: Admins configure Minimal of Total Shipping Fee is $15. After calculating the shipping fee will be $12. The actual shipping fee will be $15. Similar to the Maximal of Total Shipping Fee, the Maximal of Total Shipping Fee is $25. After calculating the shipping fee is 30. The actual shipping fee will be $25. 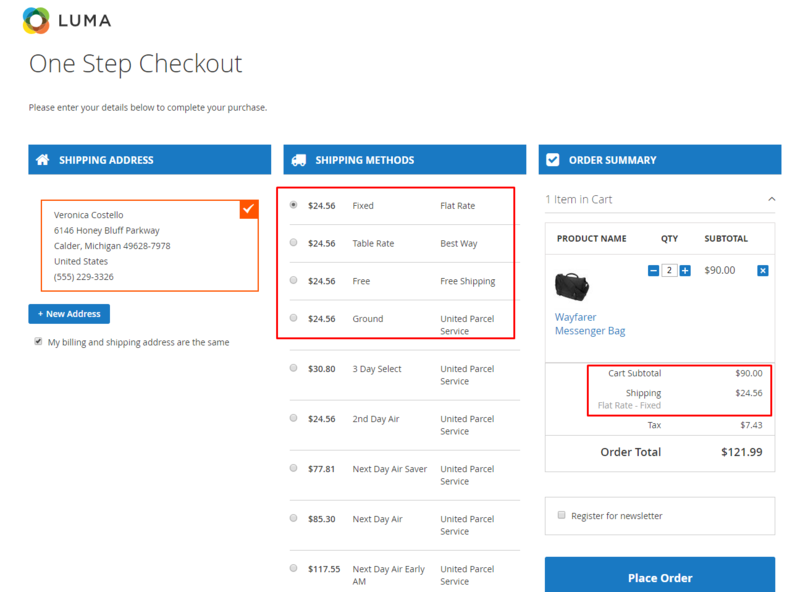 Select Yes to apply the rule to the products that are shipped free if the selected products are also in the same rule and that rule has a free shipping configuration when purchasing these products.